Do you ever feel overwhelmed by the seemingly endless amount of appliances, accessories, and tools you need an electrical outlet for in your home? Most homeowners find themselves swapping out plugs to charge their phones, moving furniture around to locate hidden outlets, or using power strips to increase the amount of items they can plug in. While power strips are convenient and somewhat effective, many people make the mistake of using them too often. Advanced Electrical Company takes safety very seriously. We want to make sure you don't put yourself at risk for an electrical emergency so we've put together a short list of safety tips for using power strips in your home. Only purchase power strips with an internal circuit breaker. This feature can prevent electrical fires and property loss. Use power strips conservatively. These devices are not designed to hold up for extended periods of time and can overheat when used too often. Plug a power strip into another power strip. "Daisy chaining" will cause appliances to short out and will greatly increase the risk of electrical fires. Keep using a power strip if it feels hot. 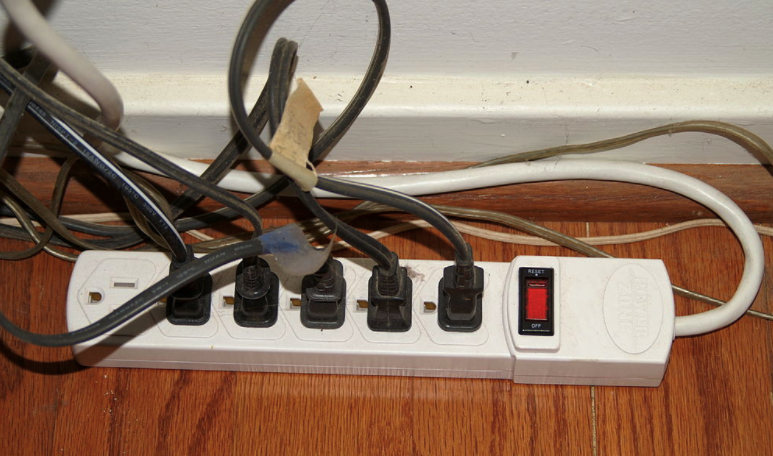 Use power strips in any area where moisture is present, including kitchens, bathrooms, utility rooms, and basements. As long as you are smart about the way you use power strips and you use them in moderation, you should have no problems. There is a much better solution, though, so you aren't always scrambling for places to plug your various appliances and tools into. At Advanced Electrical Company, we are experts at installing new electrical outlets in Birmingham, AL. This safe, long-term solution will help ensure you have enough places to plug in everything in your modern home without the risk of electrical fire. It's also a fairly quick process so there is minimal interruption to your daily lifestyle. At Advanced Electrical Company, we will handle any type of electrical need you throw our way. We've been in business for many years, we are licensed and insured throughout the state of Alabama, and our commitment to complete customer satisfaction really sets us apart from the other electrical companies in Birmingham. Contact us today to request a free estimate or schedule an appointment.